Jack is back. New images have surfaced from Adult Swim’s upcoming fifth season of Samurai Jack. Created by Genndy Tartakovsky, the animated series originally aired on Cartoon Network between 2001 and 2004, earning four Emmy Awards and six Annie Awards. After more than a decade off the air, Cartoon Network decided to reboot the series. At a recent French animation festival, new details and images of the upcoming season were revealed. According to reporter Alexandre Loos, the reboot will find Samurai Jack 50 years after his last battle with the evil demon Aku. The new season of Samurai Jack is expected to premiere later this year. What do you think? Are you a fan of Samurai Jack? Will you watch the new season? More about: Adult Swim TV shows: canceled or renewed?, Samurai Jack, Samurai Jack: canceled or renewed? 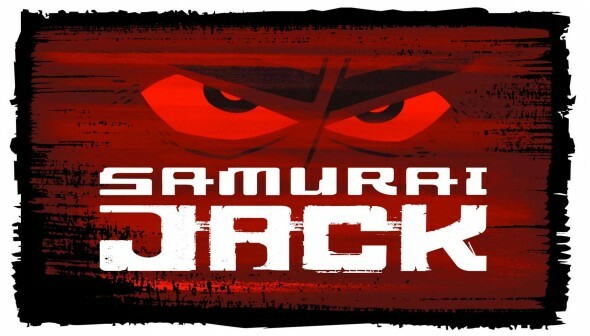 I’m 64 and I am sick with worry that I will not get Samurai Jack on the cartoon network here. When will they give the exact date for the first show? Cant wait one question though, wont Jack be like a really old man if its set 50 years later?